The Sailing Instructor Training (S.I.T.) program is a workforce development and college preparation program for Baltimore City high school students. It is run by the DSC in partnership with the Baltimore City's YouthWorks summer jobs program. Interested!? YouthWorks Registration opens Jan. 1st, 2019 and closes March 1st! The S.I.T. Program is a way for our sailing community to help change people's lives for the better through sailing. In many ways, our S.I.T.s and graduates give back to the DSC more than we can ever give them. S.I.T. graduates who stay on with our programs have consistently proven themselves at the top levels of our summer programming. S.I.T. graduates become head instructors, afterschool coaches, and adult instructors; graduates have even had a profound influence on the DSC curriculum and pedagogy. Our longterm partners for youth recommendations include the Bridges Program at St. Paul's School and two local high schools, Digital Harbor and Cristo Rey, but we have worked with great partners including Boys Hope Girls Hope, Kids Safe Zone, Safe Alternative, and OpenWorks Baltimore. 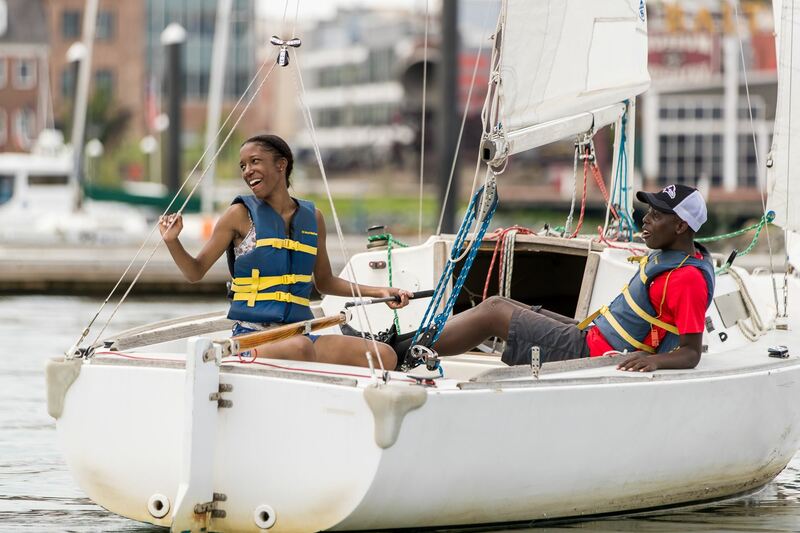 Throughout the course of a summer, trainees learn sailing, leadership, and coaching skills in addition receiving financial literacy and getting paid. They study with a professional SAT preparatory instructor, improve their teamwork through team building events, and culminate their experience with a capstone overnight sailing adventure. After graduating the S.I.T. program, these young adults become mentors and role models to the younger youth from their own communities through the our various Community, STEM, and Junior Programs. Teaching theory and application, including disabilities awareness training. Help develop natural talent from youth who would otherwise not be exposed to sailing and create employment opportunities for these young adults for many summers to come. 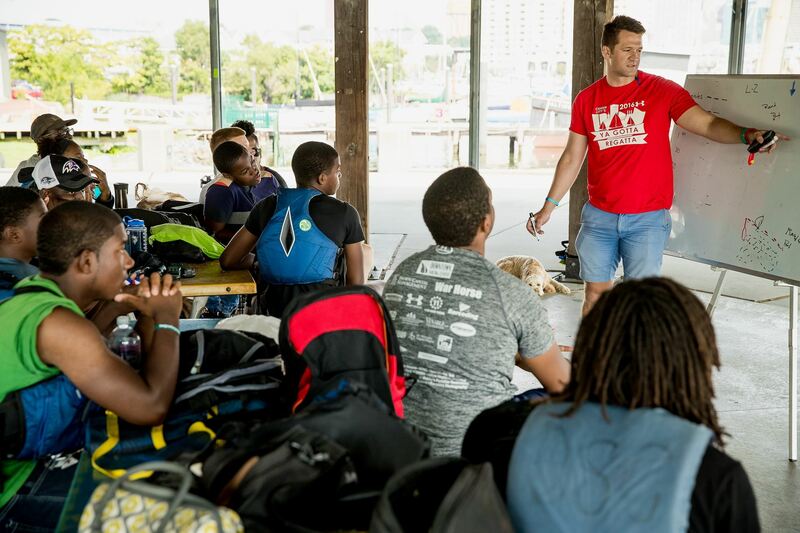 Celebrate the joy of diversity through a program that encourages our organization to constantly improve our celebration of the human spirit through sailing education. Special thanks for Video Services provided by 16 West Studio. Funding support for the program comes from Family League Summer Funding Collaborative; The Mayor's Office of Employment Development, and from the Annapolis Yacht Club Foundation.